» Vigorous growth with prolific fruiting habit. 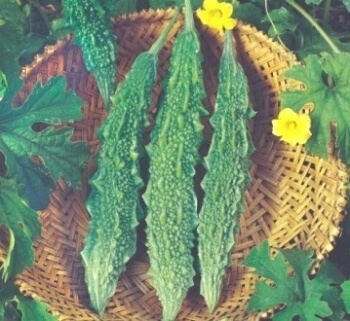 » Medium long dark green fruit. 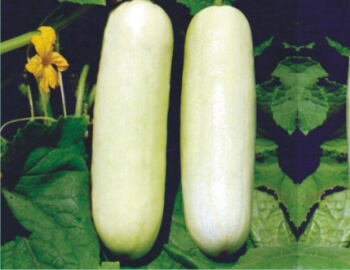 » Fruit length 20-26 cm. girth is 3.5-4 cm. 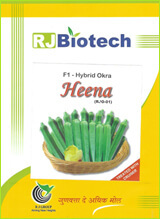 » Fruit weight 100-110 gm. » First harvesting 58-60 days after sowing. 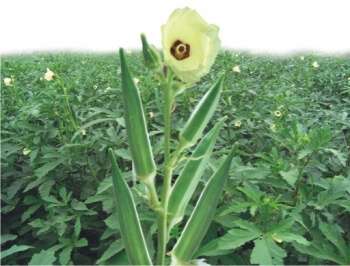 » High yield potential 40 – 45 tons/hectare under optimal conditions.